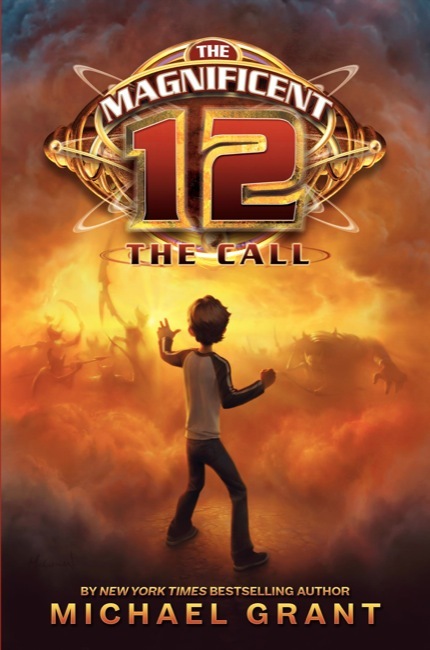 Want to win a SIGNED COPY of The Magnificent 12: The Call by Michael Grant? Well, you're in luck because I have one copy to give away! And fill out the form below to enter. The giveaway is open to US residents with non-PO box addresses only and each person may enter once. The giveaway will be open through October 5 and on October 6, I will randomly draw one name to win a signed copy of The Magnificent 12: The Call by Michael Grant. Giveaway provided by publisher. Good luck!